New to the Bible? Either because you have become a Christian recently, or because somehow the Bible seems to have passed you by? Then you will find this edition helpful. Two volumes: Old Testament and New Testament, written by leading evangelical pastor-teachers, edited by Martin Manser. 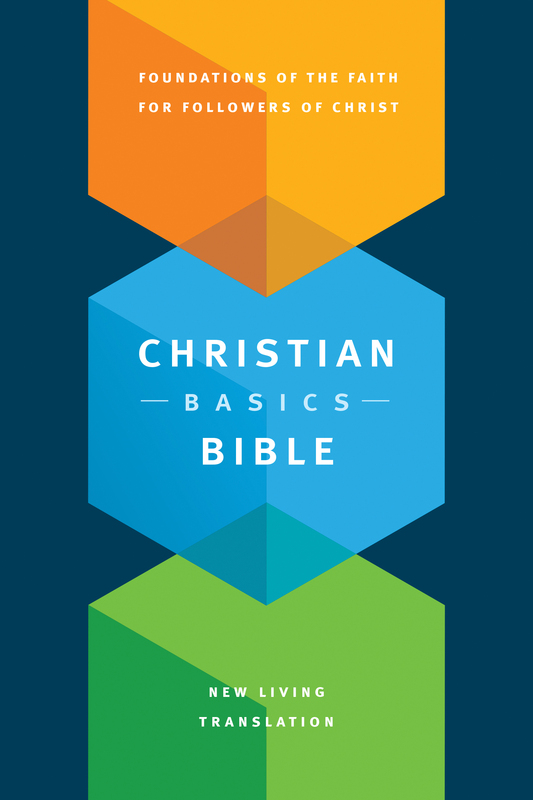 An accessible, digestible, dependable, and practical resource, showing the context of each chapter of the Bible, drawing out the truth, and applying it to daily life. 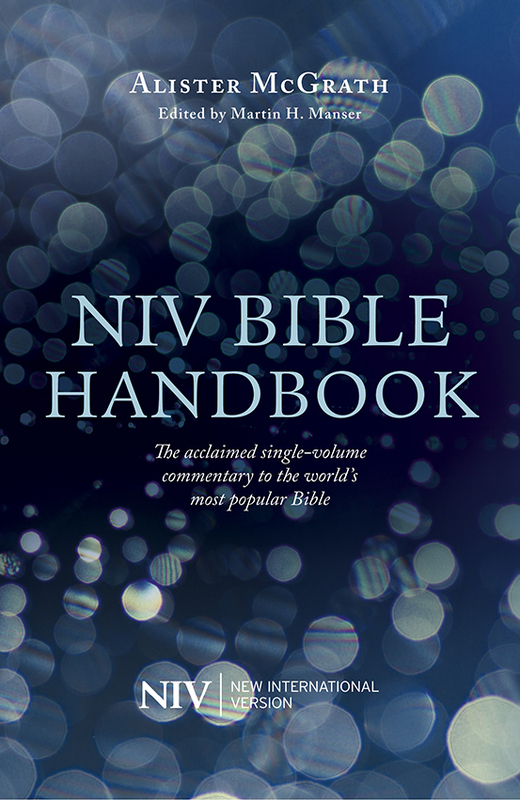 A Comprehensive commentary on the Bible, by Alister McGrath, based on the New International Version and interspersed with sixty feature articles addressing difficult questions arising from the Bible. Martin Manser was Project editor on this book. 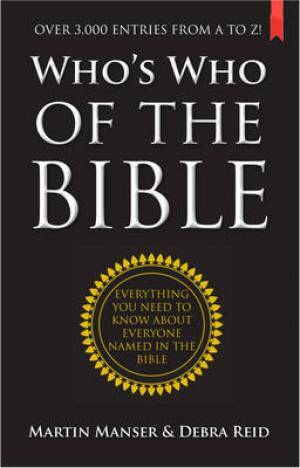 An exhaustive listing of every individual whose name is mentioned in the Bible — over 3000. Imagine you are Nicodemus on your way to meet Jesus this evening. What would be going through your mind right now? Or how would you really feel about Jesus if you were John the Baptist … or Pontius Pilate? An inspirational book on Christmas, with short readings and quotations on this great theme. God taking on our humanity is the most amazing fact ever. This collection will help you discover afresh what Christmas is really all about. 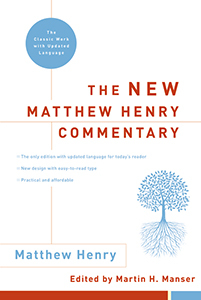 For an article I have written on updating Matthew Henry, click here. For those seeking a baby name with a deeper meaning or one which has stood the test of time, this volume includes over 2,000 names inspired by the Bible and the Saints, with their meaning explained and the story of the biblical character or saint with the same name. Prayers to nurture your relationship with God. An anthology of contemporary prayers for use in everyday life. A fresh new contemporary translation with ‘Help from the Bible’ pages to provide guidance and encouragement when you are feeling, for example, sad, thankful, or worried. 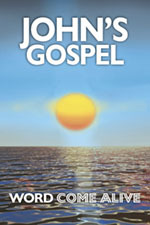 A fresh anthology of favourite hymns.